The Bountiful Sea’s academic programme will bring together specialists from across Europe, North America, and the Near East to investigate key areas of fish eating (production, processing, trade, consumption) as well as the potential of state-of-the-art scientific methods. 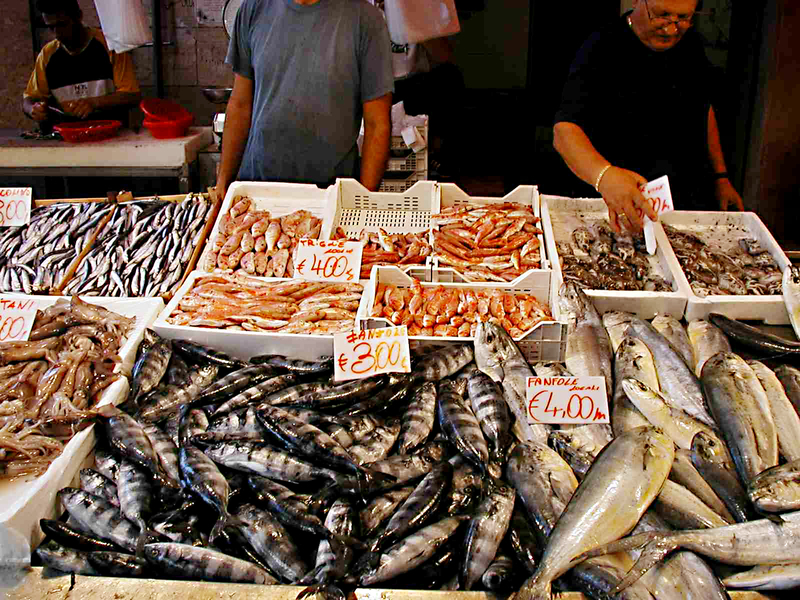 Overall, the meeting aims to 1) demonstrate the potential of different types of evidence for the study of Mediterranean fish processing, 2) encourage interdisciplinary discussion and the integration of different lines of research, and 3) present novel methods for future investigation of fish exploitation. As such, the meeting will have a broad geographic scope that encompasses the entire Mediterranean. The meeting will conclude with discussion following a response from biologist-ichthyologist Dr Manos Koutrakis (Hellenic Fisheries Research Institute), an expert of the Scientific, Technical and Economic Committee for Fisheries of the European Commission, who will provide a modern biological perspective on the issues raised over the conference. How can we understand ancient fish and fish products if we never experience them ourselves? The Bountiful Sea meeting will include an innovative culinary programme that invites participants to engage with Roman fish products and fish-based dishes. Demonstrations and tastings will showcase Roman flavours and offer researchers new insight into how fish products were made. 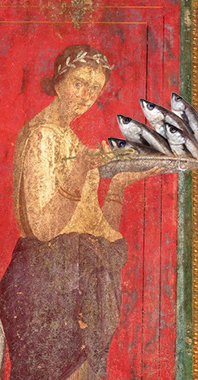 Following the keynote lecture on taste and texture, The Bountiful Sea will open with a Roman seafood tasting banquet, featuring re-created sumptuous Roman dishes drawn from historical sources - a chance to try the best of Apicus, Cicero’s favourite saltfish frittata, and (of course) garum! Fish dishes will be accompanied by salads, Roman bread, and white wine from the Bay of Naples. The Gallery provides an ideal setting for our dinner, as diners will be surrounded by the Arundel Collection of Greek and Roman sculpture and inscriptions. >>> View a sample menu. Explanation of the art and science behind Roman fish fermentation and presentation of re-created sauces. Taste fish-based dips and condiments using these ingredients. Participants are invited to bring traditional preserved fish from their regions, which will be presented and shared with the re-created Roman sauces during the evening reception. Friday's Roman banquet will be held in the Ashmolean's Randolph Sculpture Gallery. The conference's Opening Evening will host a keynote lecture followed by our Roman Fish Feast. The academic sessions will take place over the two subsequent days (Thursday 7 – Friday 8 September), followed by receptions in the evenings. 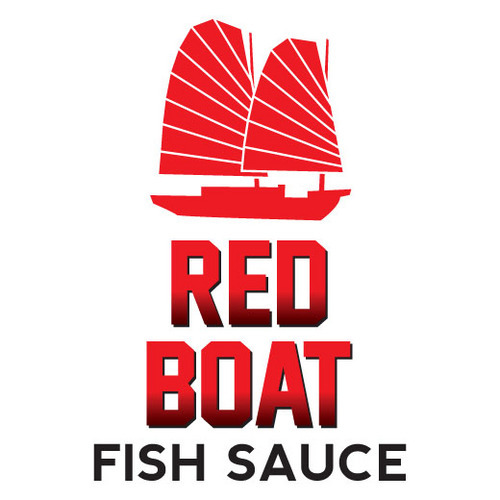 The Thursday reception (7 September) will follow a fish sauce demonstation and include tastings of fish sauces and Mediterranean fish-based products. Our keynote speaker will discuss a range of topics pertinent to the theme of the conference: fishermen and fish supplies, the discourse of luxury, processing and salting, taste and texture in fish, the favoured parts of the fish, and the medical impact of fresh versus salted fish. The talk will be followed by a short drinks reception before adjourning to the Ashmolean Museum's Randolph Sculpture Gallery, where participants will reinforce their new knowledge by experiencing the taste and texture of ancient fish recipes for themselves. Full day of academic papers followed by a wine reception and fish sauce tasting. Full day academic papers. Short reception following. Due to builing works in the Ioannou School for Research in Classical and Byzantine Studies, the conference has been moved from its original venue to immediately next door in the Taylorian Institute. No other changes have been made to the advertised programme. 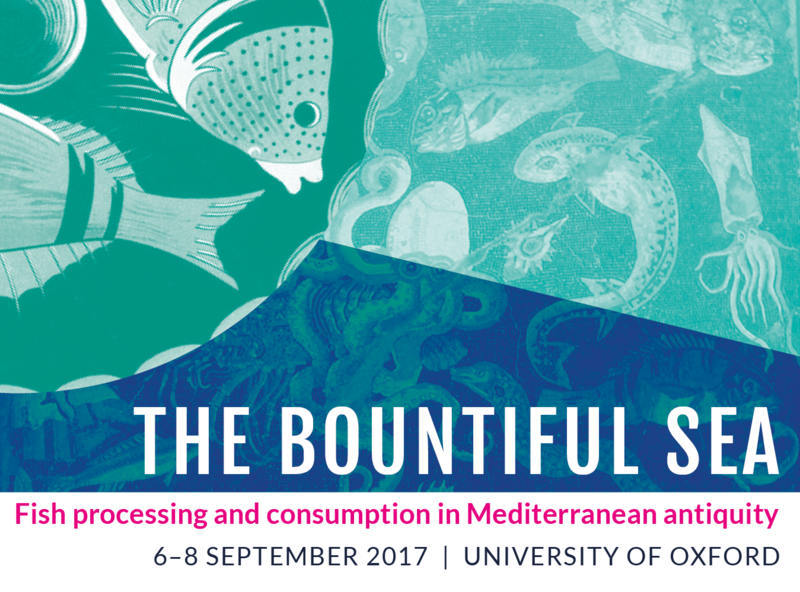 Wednesday's Roman Seafood Tasting Dinner will be held in the Ashmolean Museum, immediately after the the Opening Lecture. The Ashmolean is next door in the Taylorian, and conference volunteers will direct participants to the dinner. 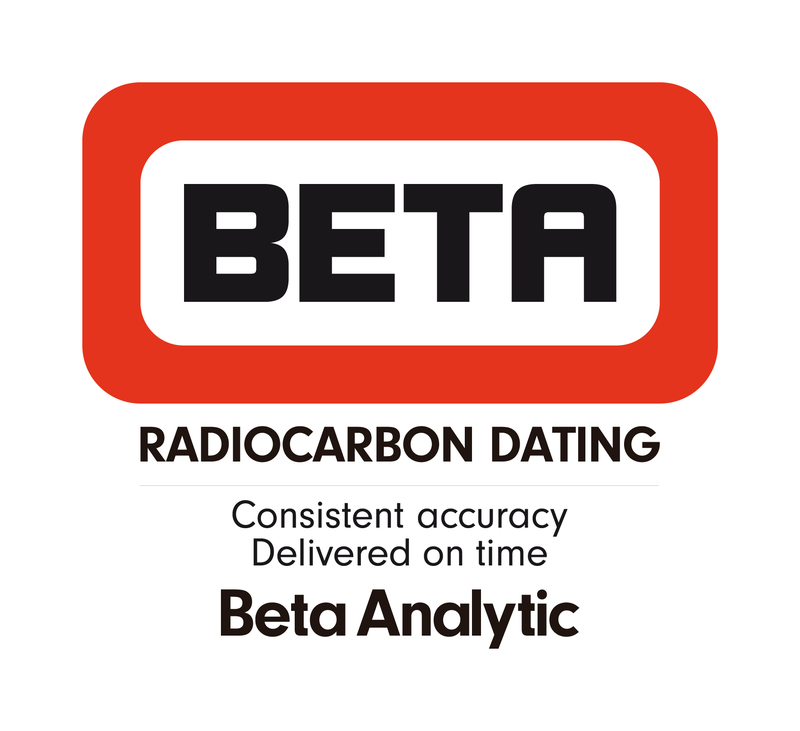 >>> Download arrival details and map. Registration is now closed. Thanks to all who signed up! Participants can find information on how to best reach Oxford on the University's website: here. If you are travelling by car please note the section on parking; there is very little parking in central Oxford, and it is advisable to use a park-and-ride or travel by another method. For those staying in Oxford, colleges provide good value, centrally located B&B rooms: here. For further information about the event or to join the mailing list, please get in touch with the organisers.